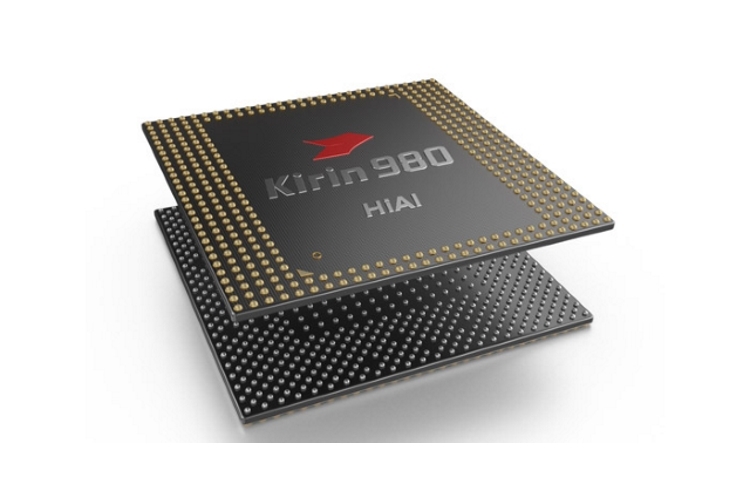 Huawei unveiled its new flagship mobile chipset the Kirin 980 at IFA earlier this month and was touted to be the first processor built upon the 7nm architecture. However, the Chinese giant is faced with competition from Apple’s A12 Bionic chipset, which powers the latest iPhones. Huawei was very keen to explain how the 7nm Kirin 980 chipset compares to Apple’s A12 Bionic chipset. And the short answer is: Huawei is confident that their mobile chipset is superior to the A12 Bionic chipset, as per a recent interview with TechRadar. 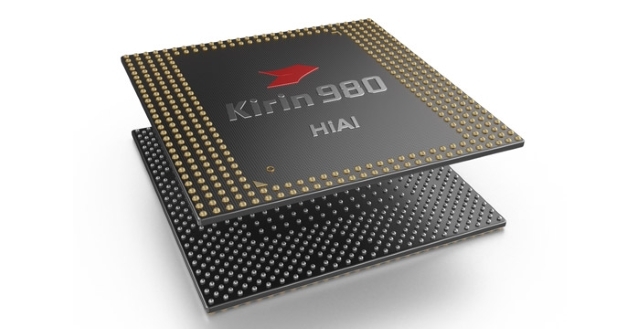 The company said it has been working on the development of the Kirin 980 for the past three years, with over 5000 prototypes developed until the final one. The company executives boast that they’ve been working on their on-device AI technology (backed by dual-core NPU) for a far greater time than Apple, which they believe should give them an upper hand against the A12 Bionic.